I really struggle with my diet. I’m a huge fan of food and I see something delicious as a lovely treat and I hate exercise. I haven’t had a gym membership for almost two years now and the most I manage is a lunch time run a couple of times a week (and that’s if I don’t have lunchtime meetings!). I was really pleased when I was offered the chance to try LeanBean: The Female Fat Burner for a month. Obviously you can’t just take the supplement and magically lose weight – you have to take it alongside a balanced diet and with exercise too, basically as part of a healthy lifestyle. I decided to cut down on carbs and change many of my meals to just chicken, fish and salad or veg but I definitely didn’t deny myself the odd treat now and again (and it was Easter just a couple of weeks ago!). I also did a couple of HIIT workouts a week on FlexTV as well as a couple of half an hour runs per week. LeanBean is a bespoke blend of natural fat fighting ingredients designed to help you lose weight but stay healthy. Yo-yo dieting is out – healthy weight loss is in. Ingredients like glucomannan, green tea extract and tumeric to get rid of pesky cellulite and stubborn fat and leave you with a flat, firm tummy and toned arms and legs. Sound too good to be true? Well, it really works. I started taking LeanBean about a month before my holiday to Portugal when I was too ashamed to even post a picture of my tummy. You have to take four capsules per day with meals or snacks to get optimum results. I must say that remembering to take four capsules a day was pretty difficult for me – I’m pretty scatty and forgetful by nature. Ok, so I know I was never really overweight but I had put on about a stone since meeting my boyfriend (blame cosy nights in with takeaways and snacks!) and I was definitely uncomfortable with my weight, especially around my tummy. I never ever weigh myself as I just measure how much I’ve lost by how I look and I think this is a really healthy way to diet rather than fixating on how many pounds you’ve lost or gained. I was super happy when I took this picture of me in my bikini on the second day of holiday! My stomach is definitely a lot flatter than it was before and my legs are super-toned – in fact my family keep laughing about how muscly my legs are! 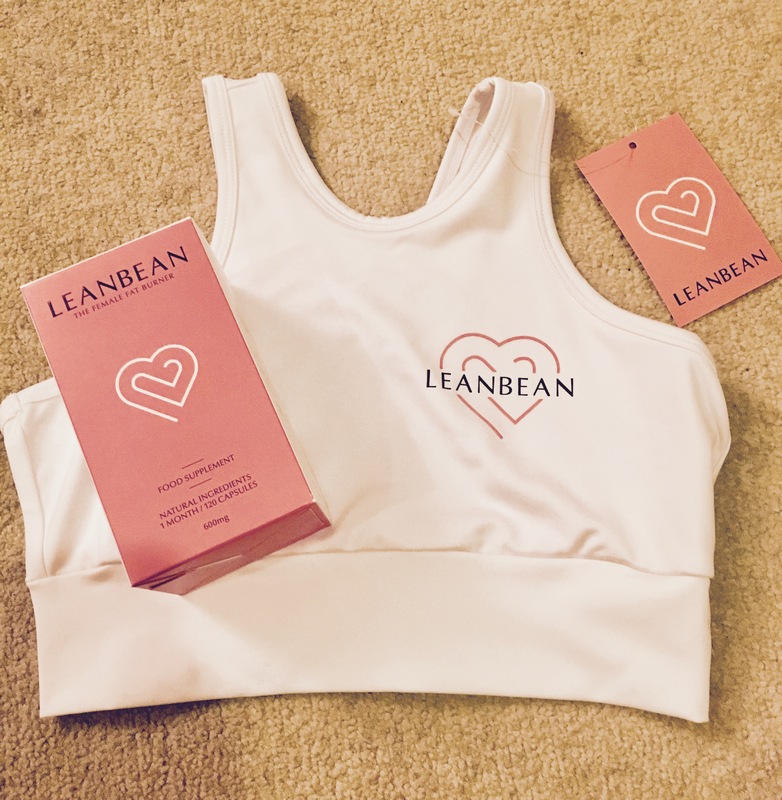 Specially formulated for women, LeanBean keeps your body balanced and nourished. It both suppresses appetite and speeds up your metabolism while balancing oestrogen. While I’ve been taking the supplements I’ve definitely felt less hungry than usual and I would recommend LeanBean to anyone who struggles with controlling what they eat. Strong not skinny is the mantra here and LeanBean is perfect for girls who live an active lifestyle and care about their health as well as how they look. Find out more about LeanBean here. I want to have Sponsored post on your website, my article will be relevant, high quality and non spammy. Let me know how much do you charge for sponsored post on your website? Your Own Outreach – Blogger Outreach Service. Hi Shirley, if you drop me an email – samantha_wragg@hotmail.com – we can discuss fees 🙂 thanks!